Hey, peeps! The final sketch of the year. Wow, what a year! Here is my final card for 2015. 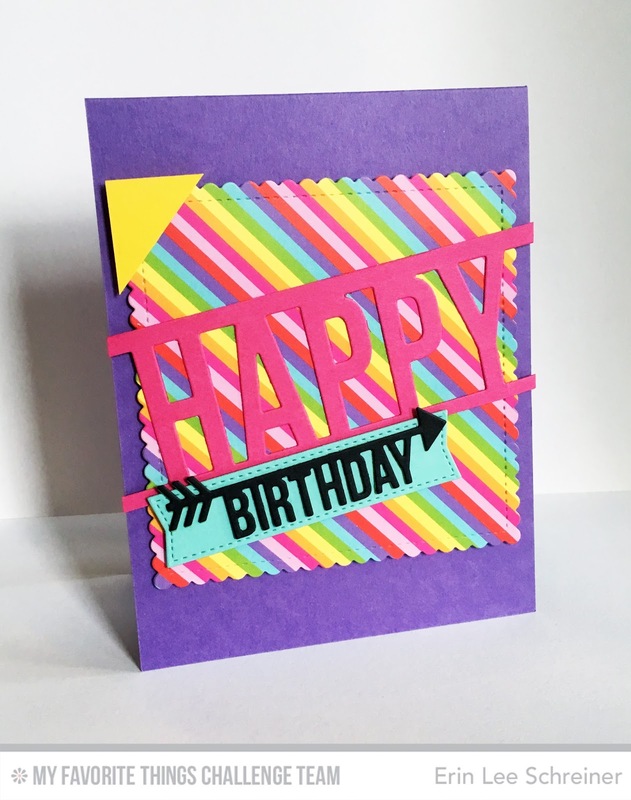 Check out this week’s sketch on the MFT Card Challenge & Inspiration Blog. I hope you have had a terrific year being inspired by the MFT Challenge Team. I have had an absolute blast creating with MFT products this past year! Happy 2016 – much love and success ahead to you all! So bright and colorful! Love that patterned paper!